Mumbai:Come July 31, and all the roads will lead to witness the most awaited hair trends show – Smart Street Collection 2013. 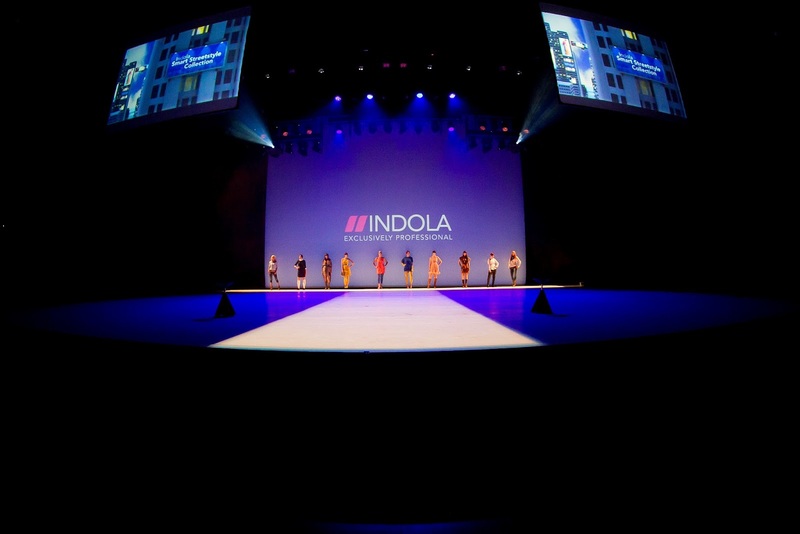 The 2nd edition of the annual hair trend show by INDOLA will showcase the trends and techniques distilled from the insights of the world’s top bloggers into five hot trends. Each style is born from an exclusive trend interpretation for every client who walks into a salon. Dieter Kaiser, one of the most sought after International hair stylist would showcase the looks based on the five hot trends - 3-D Dreams, Galactic Glamour, Hack Attack, Pure Simplicity and Romantic Youth. Dieter, who has styled for celebrities like Sir Elton John, Gianfranco Ferre and Donatella Versace and has been associated with Henkel for 27 years as an educational trainer on INDOLA products and Streetstyle collection and has conducted seminars, performances, workshops and shows in more than 60 countries. The show will culminate into stunning catwalk show by models presenting those looks. These styles are meant for the fashion savvy stylist hairstylist that will inspire the looks for the whole year and beyond to all tastes and hair types. Come and look out for the vibrant colors and trendy hair styles from INDOLA, a leading professional hair color brand from Henkel Beauty Care on 31 July.